would be better *without* the 'cantbeunseen.com' bit over the bit I'm trying to see. 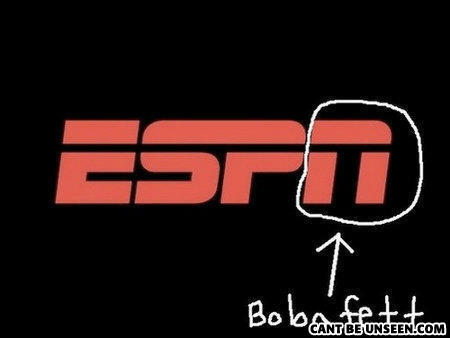 Yes, that's the letter n.
Boba Fett!? Boba Fett?! Where!? Oh, this time with black background! Do you know what's impossible? A chink whos not smart.